ZABS is the acronym of the Hebrew name of Zachary Shporer - Zecharya Avraham Boruch Shporer. A happy, athletic, positive, take-over-the-world (in a good way) teen. He was awesome to be around. His friends and family loved him. His teachers raved about him. He was passionate about helping others, especially children and teens with special needs. At 18, he was diagnosed with Leukemia. He died one year later. This month, ZABS Place, located on the corner of South Trade and East John Streets, will celebrate its fourth anniversary of business. 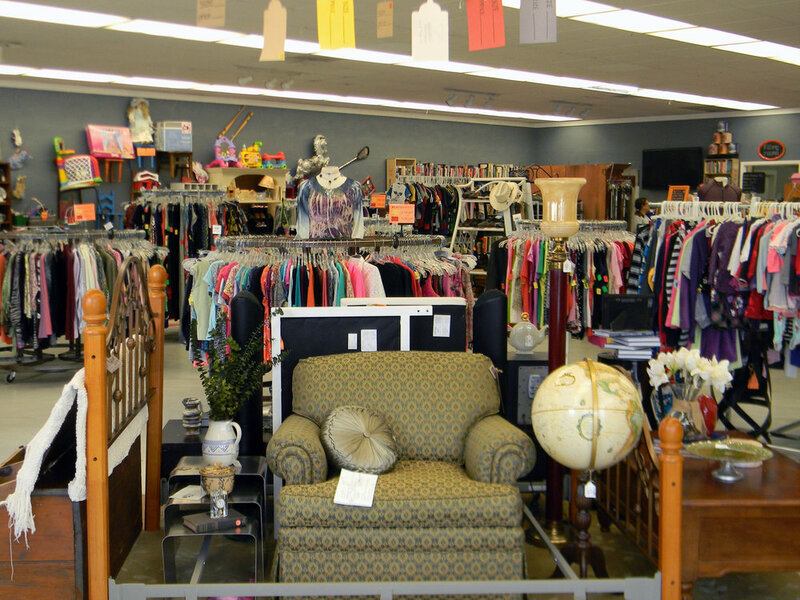 ZABS is an upscale thrift boutique and employment training center for young adults with special needs. It is one of the very few nonprofits in the country solely created to provide on-the-job training for “special talent” kids after graduating from high school. It will soon make its national mark after an NBC “Today Show” segment airs on national TV. ZABS story began six years ago when California to Charlotte transplants, Caren and Charlie Gale, could not find options for their (special needs) son, Jonathan, after he graduated from high school. At about the same time, Rabbi Bentzion and Rochel Groner, Directors of Charlotte’s Friendship Circle, were also discussing this same dilemma befalling many members of their group. In a sit-down with Caren, Community Liason Lisa Shporer and ZABS Directors Rochel and Rabbi Bentzion Groner, the group exchanged thoughts on where they’ve been and where they are going. The Shporers wanted to honor their son and honor the employees and the nonprofit’s mission. “If we published Zachary’s name on it, we had to live up to his good name,” said Lisa. “Within these four walls, this is Zachary’s home – we work hard not to have negative or critical thoughts,” Bentzion added. Their intention was to meet these children, individually, and head-on, to help them achieve their dreams and gain life skills. Called “special talent kids,” they are guided, lovingly, through a series of individualized stages to achieve success. Currently, the store employs/works with approximately 50 people between the ages of 18 and 35 (although there are a few younger and older talent); most are paid for their work. The store also employs six support staff including two job coaches. Approximately 50 people remain on a wait-list. After undergoing an extensive application process, they are assessed to ensure a good fit for the store. Although the interview may not always result in a job, the group still sees the process as beneficial. “We get to learn about the kids,” said Bentzion, adding that the interview process is a great experience for the kids. 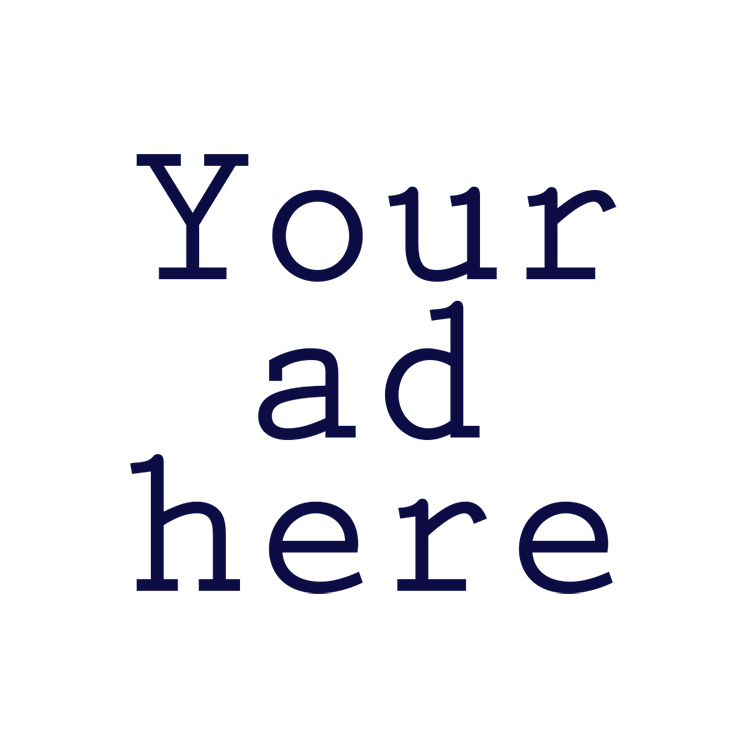 Once chosen, talent are offered work options ranging from three-month internships to approximately two year+ jobs. They are offered an array of opportunities ranging from arranging an area to assessing if inventory is stocked; from customer service to pricing. There is an IT crew handling some aspects of business – writing descriptions of merchandise to packaging and mailing it out. To assist them in their tasks, all talent are given a three-week training period. After individual needs are assessed, they are offered whatever means are needed to help them complete their designated task(s). Individual job coaches help prepare guides, task sheets and fun lists with images and/or words. Descriptions are broken down into discreet pieces. Since they earn a wage, talents also learn the value of working and of earning money. “You save money for options in your life,” said Caren. At every stage is the group’s desire to cater to each individual’s needs. “We take a look at what their interests are, we meet with them; we ask every single applicant what they want to be when they grow up...As long as we believe in our kids, we believe anything is possible,” said Bentzion. The group points proudly to the fact that although they could capitalize on the heavy traffic the next door (Saturday) Farmer’s Market might bring, as Orthodox Jews, the store is closed on that day for the Sabbath. “We have a sign that says it’s the Sabbath….see you on Sunday, we’re open from 12-6,” said Lisa. 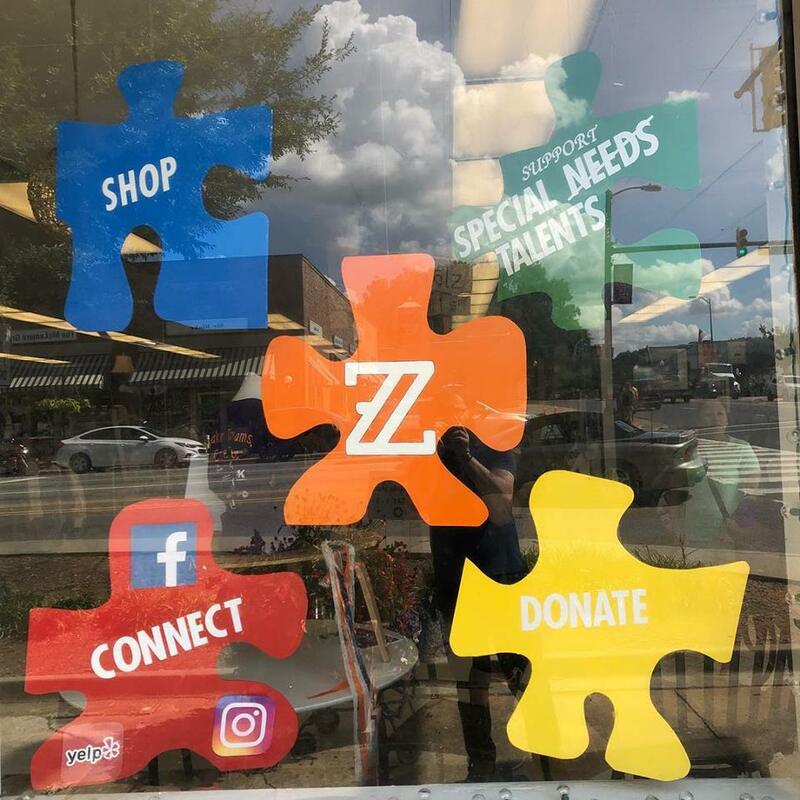 Despite normal business growing pains, ZABS is flourishing – with increasing sales, number of talent working there, and numbers of employees on-staff. In the near future, the group is hoping to open another ZABS place somewhere in Charlotte. “This is very organic; we’re always refining (how to grow and change methodology),” said Caren. Unanimously, the group said its goal is to continue hiring more talent and, in turn, interest Charlotte area businesses to hire their now-seasoned employees. In every way, the group feels the impact of hope. In the end, it’s in ZABS’ name that the store seems to find its purpose and place.